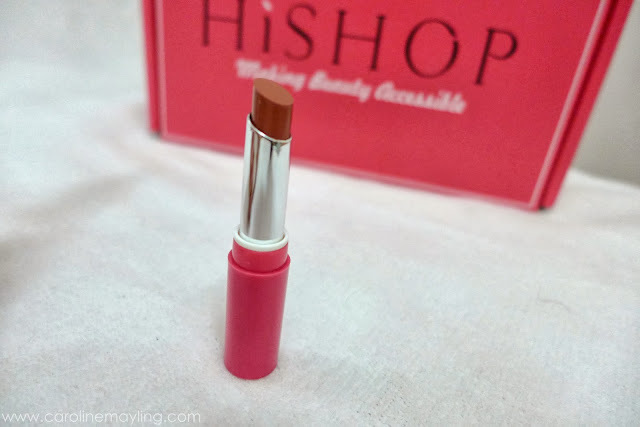 Another surprise has arrived the doorstep earlier this month and it was this Candy Duo Lipstick (01 - Natural Brown) from bloop and HiShop! I remember I've tried it during the bloop candy party makeover and quite in love with it. <3 Hence, it does turn me into happy girl the moment I unboxed it. 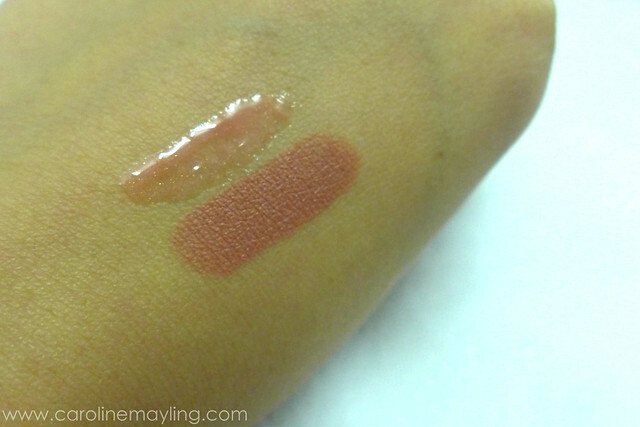 Candy Duo Lipstick consists of Matte Lipstick and Lip Gloss in a chic and compact packaging. It allows you to enjoy double the colors, double the fun with matte and gloss! 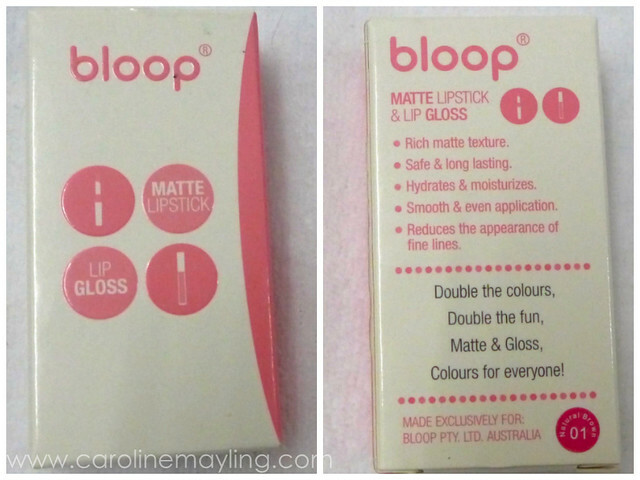 It's definitely an awesome combo of bloop candy lipstick and bloop lip gloss that I've received a few months ago from bloop! What bloop have to say about this amazing product? It comes with a few different colors - 01, 02, 03 and 04 (Matte Lipstick). I was given this 01 to try and play with! Read on as I'm going to share the secret of HOW TO APPLY YOUR LIPSTICK PERFECTLY! 2. Paint both lips avoid pressing your lips against each other because this will blur the brightness of the shine. 3. 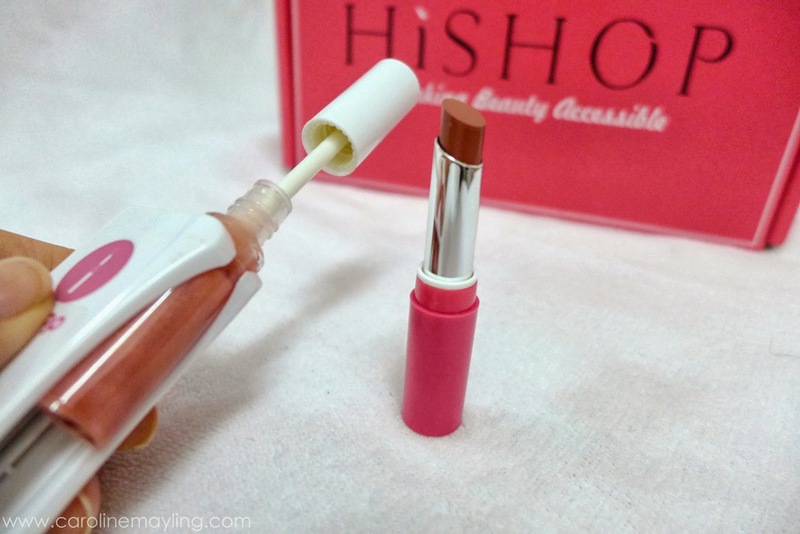 To check if the lipstick has been applied uniformly, you can press the lips on a tissue. The print will highlight any imperfections. 4. When applying glosses over the lipstick, you have to avoid applying it near the edges of the lips so that lipstick does not run. 5. 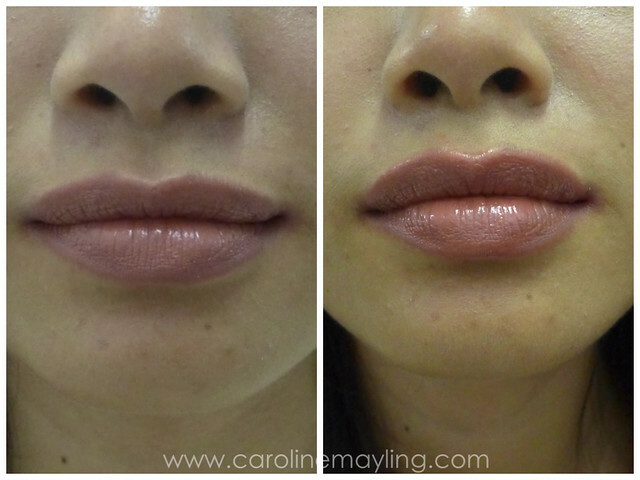 If the lips are dry or chapped, the iridescent tones are not convenient as it makes the problem more evident. 6. Remember that if you have highlighted the eyes, the mouth should take second place with a soft and clear lipstick. 7. If you apply gloss, you should not apply powder to prevent fillings. 8. Once applied, absorb the excess, pressing the lips against a sheet of tissue. TIPS: If you have the upper and lower lips of different color, dab some foundation on both lips to match them before applying lipstick. Store the lipsticks in a dry and cool place to ensure optimal preservation. 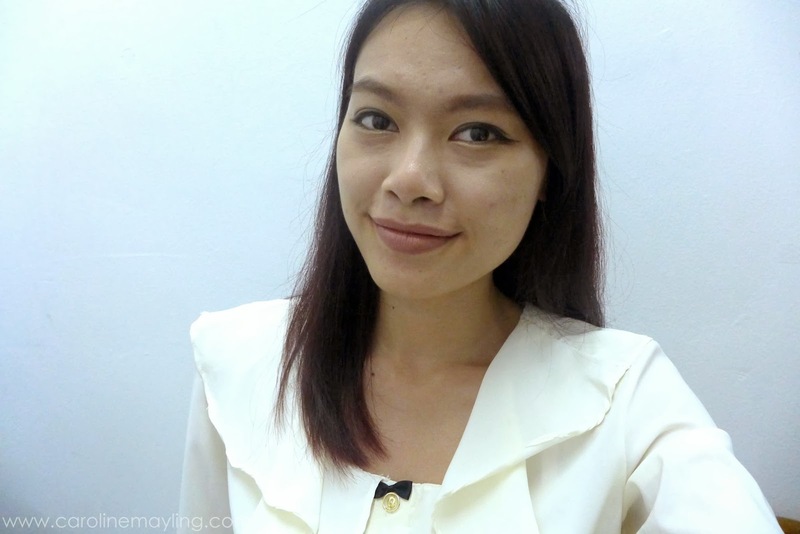 I love the Matte Lipstick for giving me the matte finish and I can choose to settle with just lipstick or plump up my lips with the Lip Gloss. I do notice my lips turned juicier and certainly look plump with a hint of sexiness. I also love the smooth and easy application on my lips. 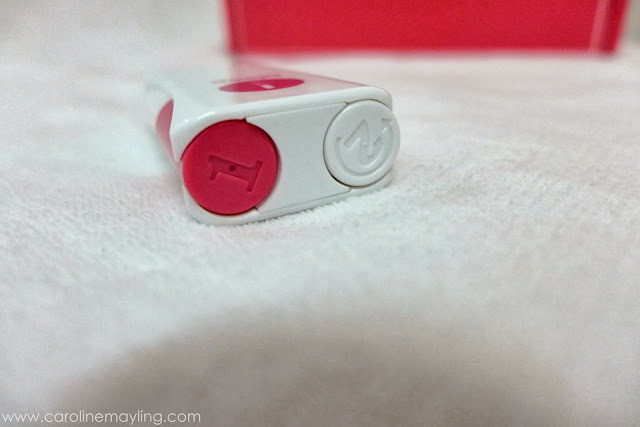 Nowadays, instead of having both different lipstick and lip gloss in my bag, the bloop Candy Duo Lipstick not only saved any place and also less hassle to find both items in my messy bag! It's compact and easy to carry whenever wherever I need to be. Like HiShop Malaysia on Facebook!